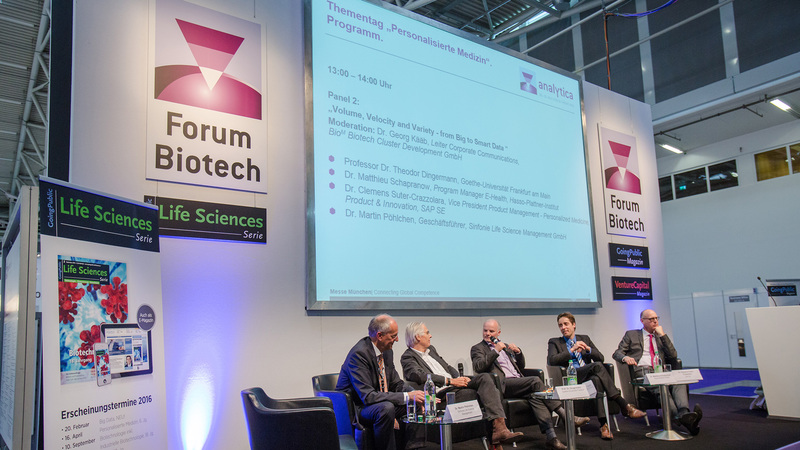 Exciting discussions and high-profile lectures await visitors at the “Personalized Medicine” theme day on April 13, from 10:00 to 14:00 o’clock, at the analytica in Munich. Experts from biotech, pharmaceutics and IT diagnostics companies, associations and clusters will present the latest findings on the current status and future orientation of Personalized Medicine. 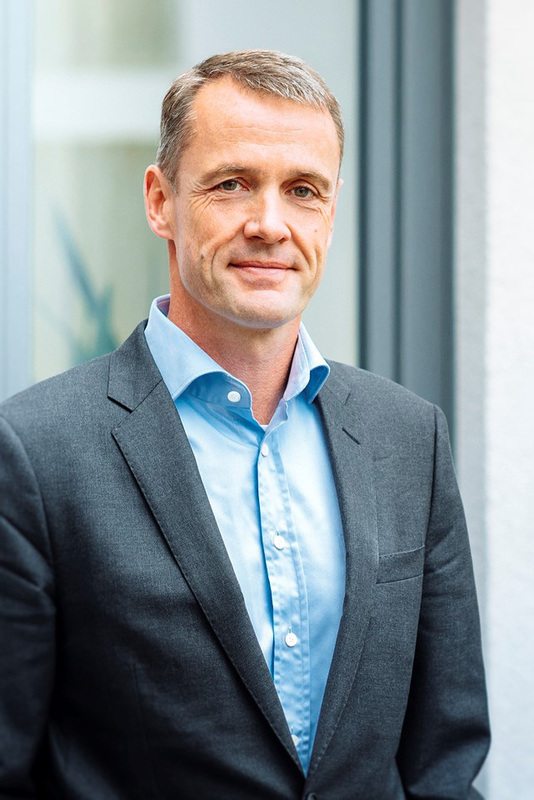 Dr. Friedrich von Bohlen and Halbach, Managing Director and co-founder of dievini Hopp BioTech holding GmbH & Co KG, will open the theme day with a keynote address. In the following interview, he takes a look into the future of Personalized Medicine. What role will Personalized Medicine play in the future? “One in a million—your data will be king” is the title of a lecture at the “Personalized Medicine” theme day at analytica. What is the relationship between digital transformation and Personalized Medicine? What does this development mean for the tasks of physicians? Will personalized therapy increase individual therapy success? 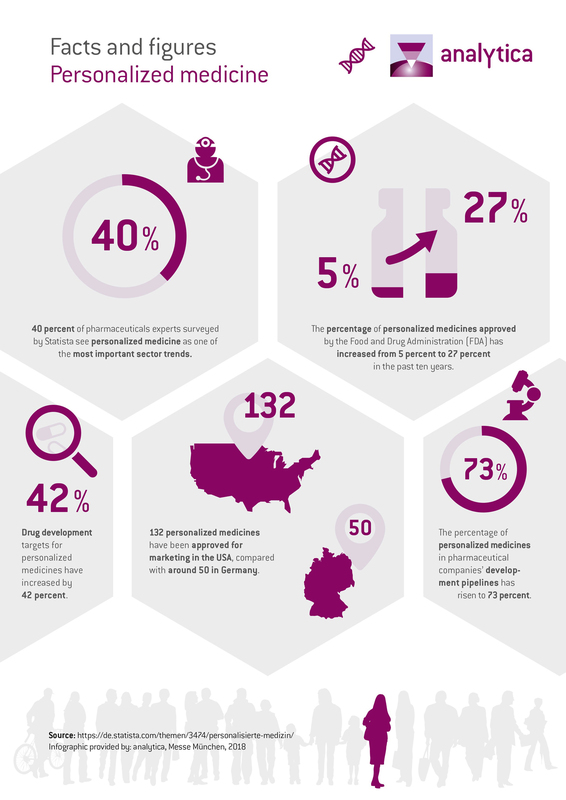 What technologies are needed for Personalized Medicine? How do pharmaceuticals and diagnostics work together for Personalized Medicine? Will the future Personalized Medicine be accessible only to those who can afford it, or will there be “economic setscrews”? Why is Personalized Medicine particularly important in cancer research? Are there already any specific examples of the success of Personalized Medicine? How will Personalized Medicine change our healthcare system?